Promotions of the week. check back with us to see what promotion we'll have next week. FREE SHIPPING!!! on all orders of $300 or more!! Not all of our parts are listed online if you don't see it listed call or text us a picture of the items your looking we'll have it. Our service technicians are trained and certified and we guarantee our work. Our extensive knowledge of Vita Spa products, including Vita Spa filters, vita spa pumps, vita spa circuit board and other items, allows us to quickly diagnose any spa issues you may have, and our techs will fix it right the first time. If you are looking for someone to service your Vita Spa, we are the place. We also sell Vita Spa parts, Maax Spa parts, California Cooperage parts. Not all items are listed online, if you don't see it online give us a call we probably have it. Our online store has the best prices in the USA for Vita Spa pumps and other parts. Give us a call today (904) 880-7727. Enjoying the best prices for Vita spa products and services can be difficult if you don't know where to look. 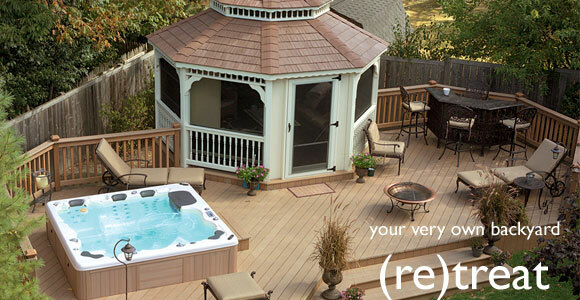 At Island Spa, we are your one-stop resource for all your hot tub needs. Find and order items right here or contact us to receive the expert service you need to keep your hot tub or spa in the best condition possible. Let us give you the outstanding service that has set us apart in the industry. Serving Duval, Flagler, Volusia, Nassua, Clay, St Johns and Putnam county Florida. Cities include Jacksonville, Jacksonville Beach, Atlantic Beach, Palm Valley, Neptune Beach, Fernandine Beach, Yulee, Saint Marys, Orange Park, Mandarin, St.Johns, St. Augustine, Green Cove Springs, Middleburg, Fleming Island, Lakeside, Palm Coast, Daytona.